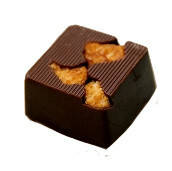 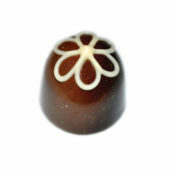 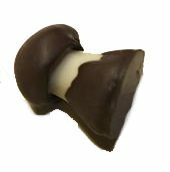 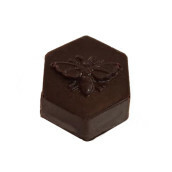 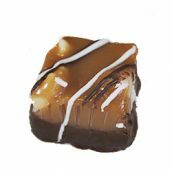 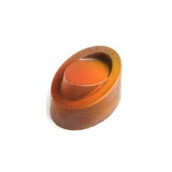 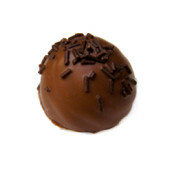 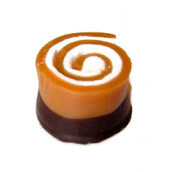 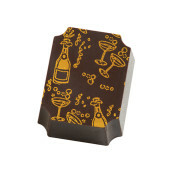 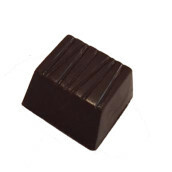 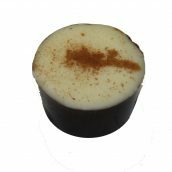 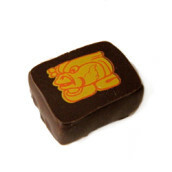 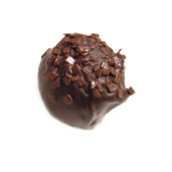 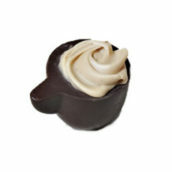 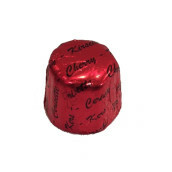 Dark Chocolate Shell filled with a milk chocolate ganache with apple brandy. 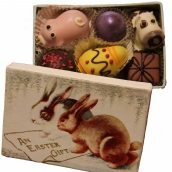 Our solid cottontails perfect for filling Easter baskets or using as place settings at Easter dinner. 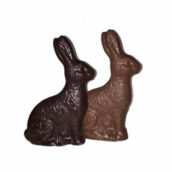 Available in milk or dark chocolate, these sweet bunnies are sure to make everyone hoppy! 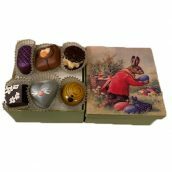 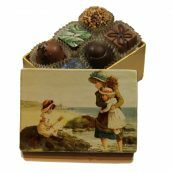 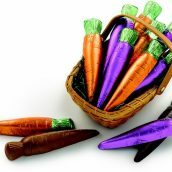 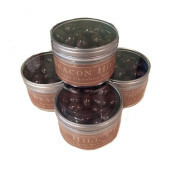 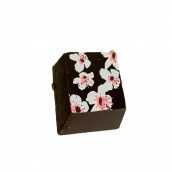 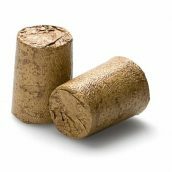 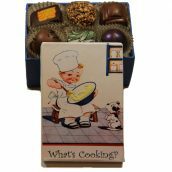 Made of premium European-style chocolate, they are ready to be unwrapped and thoroughly enjoyed.